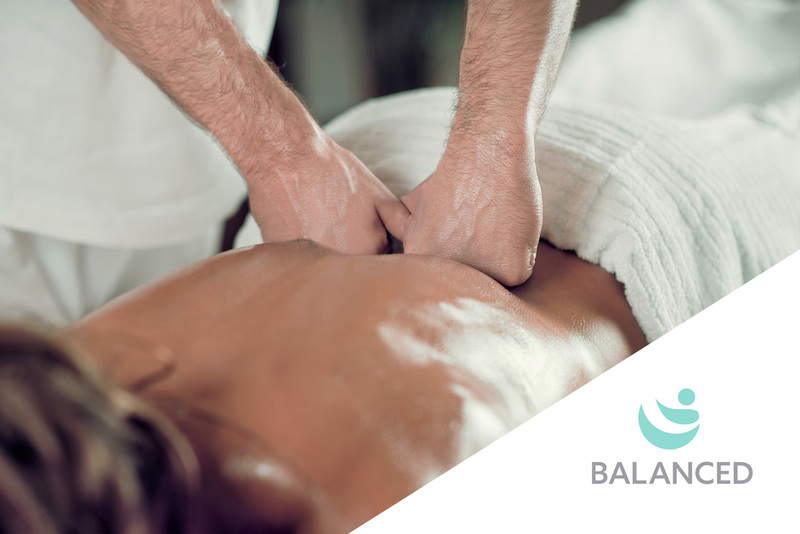 Balanced Edinburgh have teamed up with Strathmore offices to provide you with access to physiotherapy, sports/remedial massage, and osteopathy. Take advantage of 20% off initial assessments or book in for a free 15-minute consultation! We have a specialist team of practitioners who are able to provide a one stop shop for all your healthcare needs. We are Edinburgh’s leading Clinic for postural pain, persistent pain and sports injuries and can provide fast access to expert assessment and onward referral where needed to ensure that you get the fastest recovery possible. Book now and quote ‘Strathmore Offices’ for 20% off initial assessments! There is no need to see your GP first, just call or email the clinic and we can arrange an assessment. At Balanced we believe that early diagnosis and intervention is critical to prevent chronic pain developing. We work with all major insurance companies and so can provide rapid access to physiotherapy under your healthcare plan. We also run frequent workshops and events around Edinburgh, just check out our website for details.